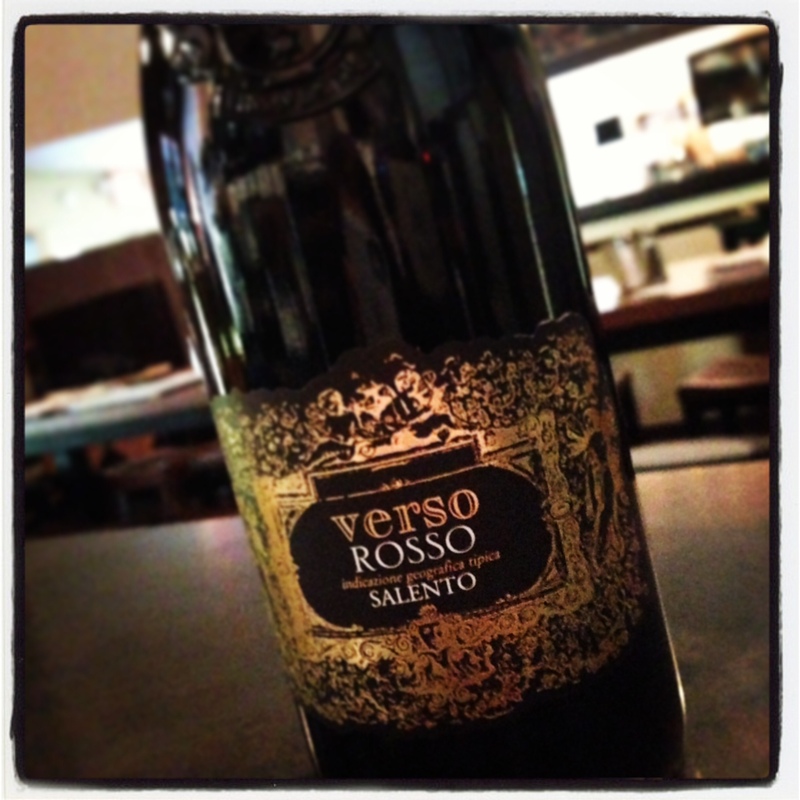 One Wine to Rule Them All- Verso Rosso Salento, 2012 Italy | the wine snob. According to your math there is 110% blend of grapes in this bottle… and Salento is a region not a grape. I agree with your review, but your research is in need of clarification. Nowhere did I say Salento was a grape. Perhaps you should read the whole post. And everyone loves a fact-checker! And I took the percentages off the Small website, so please direct your inquiry to them. 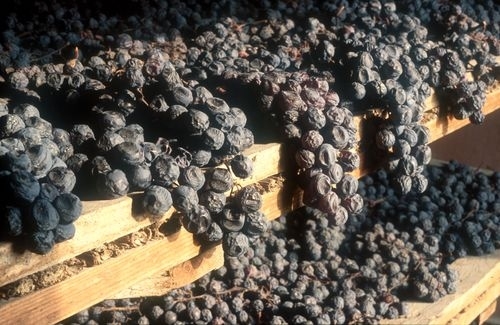 The writer did NOT indicate that Salento is a grape. He simply says the words might be hard to pronounce. But, I agree, the math does not add up. Many other websites also just copy and paste the info, and if one is not careful, 110% is overlooked… My wife loves this wine, but to me, it is a bit too fruity. Just had a bottle of this tonight. From opening the bottle to the end of the World Cup Final… this wine was delicious! A gift from a friend, but what a gem! Such a great wine! Glad you enjoyed it, even in the middle of summer! This is a wonderful presentation of a really good wine. Just perfect for a relaxing evening with your beloved one.